White Noise is a static sound that resembles the old CRT TV sets. This sound was generated when a program has aired and the station had nothing left to broadcast. This actually helped some people sleep. Hence there are so many apps that reduce anxiety, make you feel relaxed or even boost your productivity. There are more versions to this like there is brown noise that resembles an AC. There are nature sounds, like a forest with a small river by producing a relaxing sound. These are easily filtered by our brain and makes feel content, making it good for babies, students and people trying to sleep in new environments. We recommend using the following apps with your earphones or a Bluetooth speaker because the iPhone speaker isn’t designed to be used for long intervals and you’d end up with a crackling speaker. 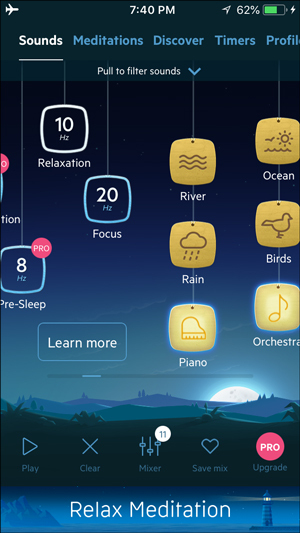 The first app in the list is Sleep Pillow, which offers a selection of soothing sounds to help you sleep better. You can choose up to three sounds and create a custom mix of sounds. Adjusting volume of each sound is available and you can tweak the sounds levels to your liking. The app has a couple of features locked away behind a premium paywall. You can unlock alarm clock, unlimited mixes, extended sleep timer, and no ads after paying a one time premium of $19.99. It is okay I guess when you think about it, you get all these features and a total of 280 sounds which you can mix and match for every mood. 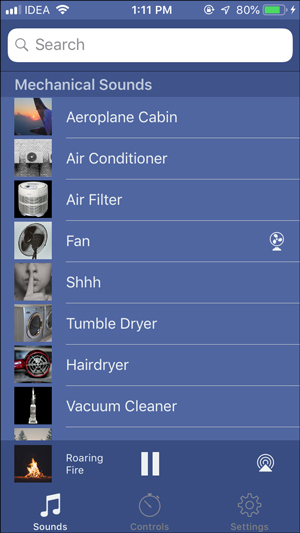 This app is probably my favorite because it has the collection of mechanical sounds of everyday objects like – Fan or an Air Conditioner, Dryer and much more. The app categorizes the sounds for easy access. It also has a list of nature sounds and standard colored noises. 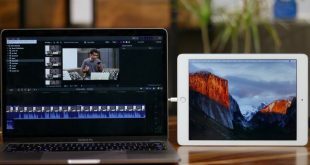 Sadly you can’t mix multiple sounds to create your own mix but you can broadcast the sounds directly to your Apple TV using Airplay. It has standard controls like a fader which fades the sound slowly at the end of the playback of sound. You can oscillate the sound between left and right speakers, and set a timer for up to one hour. 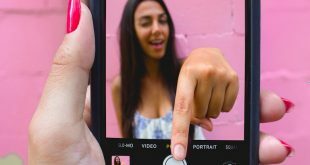 The limits on these features can be removed by purchasing the premium version at $12.99 which unlocks all the features. 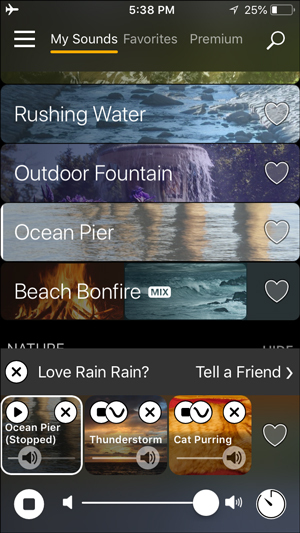 Unlike the previous app, which includes mechanical sounds, Rain Rain Sound, focus on nature; for example – sound of ocean waves, thunderstorm, fountains etc. It works effectively in reducing stress, alleviating anxiety, help people sleep, and boost productivity. 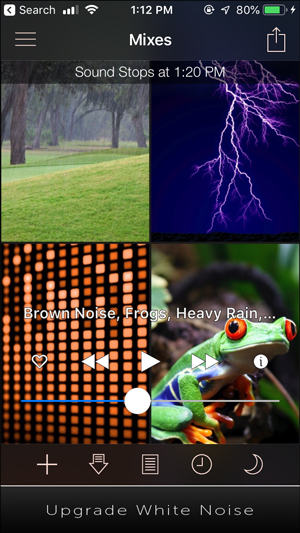 Rain Rain Sound has a long list of sound effects that are absolutely free. You can mix up to 3 sounds and create your own mix. You might need to hit and try a bit to figure out what works best for you, I listen to the soft rain, Thunderstorm, and Cat Purr while writing these articles (I miss my cat, his name is Oreo). It can set a pulsating effect on each of these sounds which slowly fades the sound periodically that just adds a lot realistic feel to it. It plays in the background and you can use your phone while playing these sounds. You can choose and favorite the sounds and use them later on. The timer feature is great and you can set a timer for up to 25 hours and this app would continue to play the sounds for that amount of time and slowly fade out. If you have trouble sleeping at night, this app sets a bedtime reminder for you to go to bed and prompts you to follow your routine. Cons: you can only mix 3 sounds, some of the sounds require internet connectivity at all times to play. 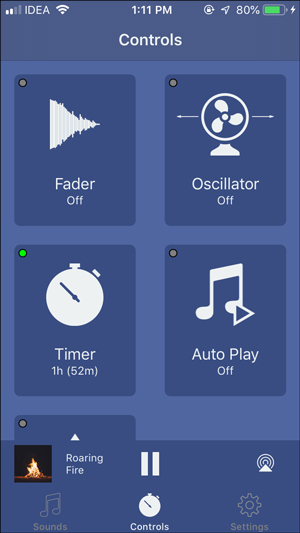 Relax melody is an app that would make you sleep like a baby with its unique set of sounds and noise combinations. You can choose sounds and let them play for an indefinite time in the background. 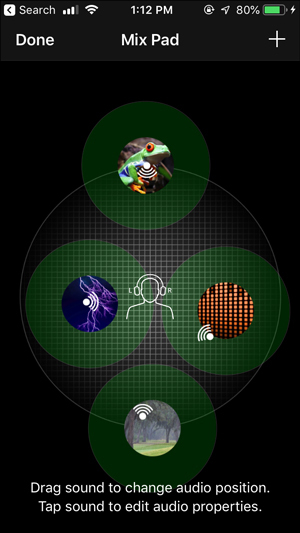 Up to 12 sounds can be played at once and gives you an option to create your own personal mix. It also lets you save those mix for future uses. You get around 50+ sound files which you can mix and match to find your sweet spot. This app also has a timer which lets set the app play the sounds for the time period. If you sync your app with an account, you can listen to your mixes on any of the devices including Apple watch. Bed-time reminders are like a cherry on the cake for an app that helps you sleep. Cons: there are a few minor functionality bugs to fix which cause the app to crash sometimes without internet. 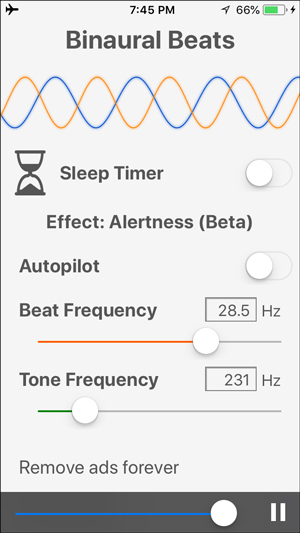 White noise lite does things a little differently, although you get standard features in this app you get the ability to create your own mixes from your own recordings. This allows you to create your own unique mix of soothing sounds including your voice which you can play for your sleeping baby. You can simulate your office environment at home just by recording background noise on this app and play it on loop. This app allows you to create a mix of up to five sounds which you can choose either from the library or recorded sounds. The best part about mixing the sounds is that you can adjust the intensity of the sound with the help of a sound map which creates a 3d sound effect. Other than that you can set a timer with a set action, say you wish to loop the sound at set intervals, it can be done by creating a timer in the app. The app also has a paid version which gets rid of the ads and unlocks additional sounds to the library at just $2.99. Pros: the ability to record custom sounds and set timer. Cons: limited preset sounds in the free version. Best for – people who want a productive routine without distractions. Binaural beats are the imaginary beat made up by your brain when it hears two different music from two different ears. For example, say you are listening to 100Hz audio from your left ear and 110Hz from your right ear. So, the difference is 10Hz, which will be processed by your brain as a new music. Some people find these imaginary beats relaxing. The app is pretty simple, as the name suggests it produces binaural beats that help you to calm your mind. Although make sure you keep the different less than 40Hz and use an earphone for it to work. It has a timer and you can use it to set the app to stimulate you for a time interval. Pros: very effective brain stimulation. You can play it behind music or audiobook. Cons: just one type of sound is generated, the binaural technique could’ve been implemented with ASMR to provide a better experience. Studies have shown, that some people are more productivity while they are working in ambient noise like people taking in the background, if you are one of those, try Coffitivity. 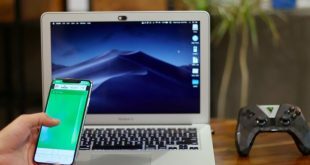 Do you like the ambiance of a Coffee Shop, that’s a specific background noise which we are accustomed to and it really helps some people get more productive. Coffitivity is a simple app that plays a coffee shop sound in the background like people talking, and cups being taken away etc. It only has three background sounds and it plays that in the background and gives you a crowded cafe vibe but that is not why this app is on this list. You can connect your Spotify, Pandora, Rdio, Last.fm and Apple Music to listen to your music and this background sound would continue to play in the background. Life can stressful as it is and we can only alleviate some of the worries. 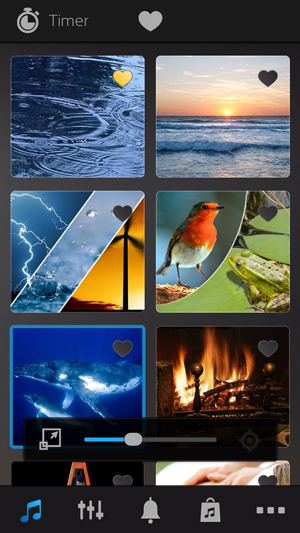 These white noise apps would help you stimulate your mind and help sleep better. Coffitivity is best for cafe vibe and you can listen to music as well. Relax Melodies and Rain Rain Sound is best for creating mix background noise. I personally loved Pillow as it helps me track my sleep patterns, tell us which app do you love the most.